Let us talk about the man who mends our nerves. 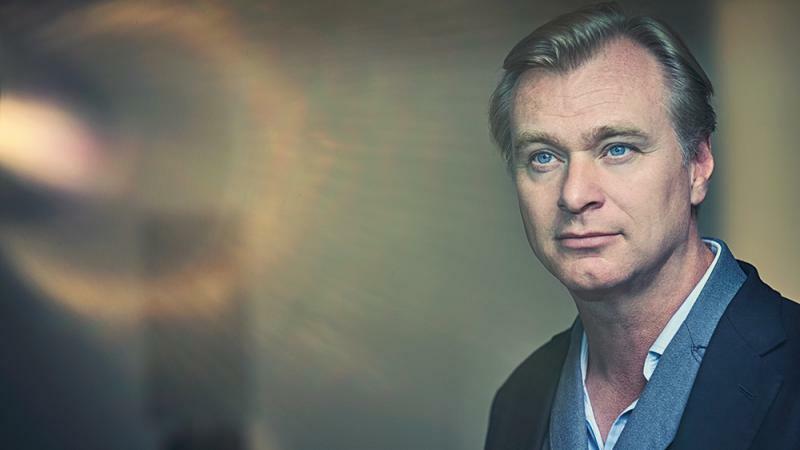 Undoubtedly, one of the most influential directors – Christopher ‘Genius’ Nolan has given us some amazing pieces of work to the world cinema. He started his success story with the breath taking ‘Memento’, the legacy was then carried forward by films like ‘Inception’, ‘The Prestige’ and of course ‘The Dark Knight series’. 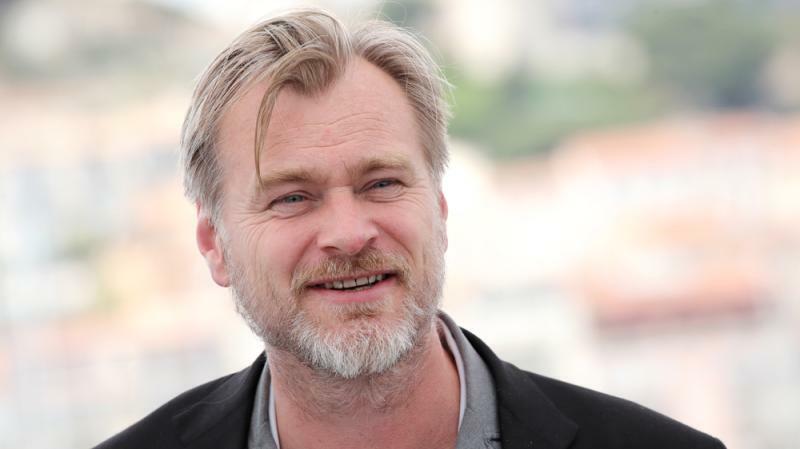 His films present some mind-boggling screenplays that can twist your nerves like a rubber band, many of his work demand multiple viewing and that’s where his charisma lies. 1). 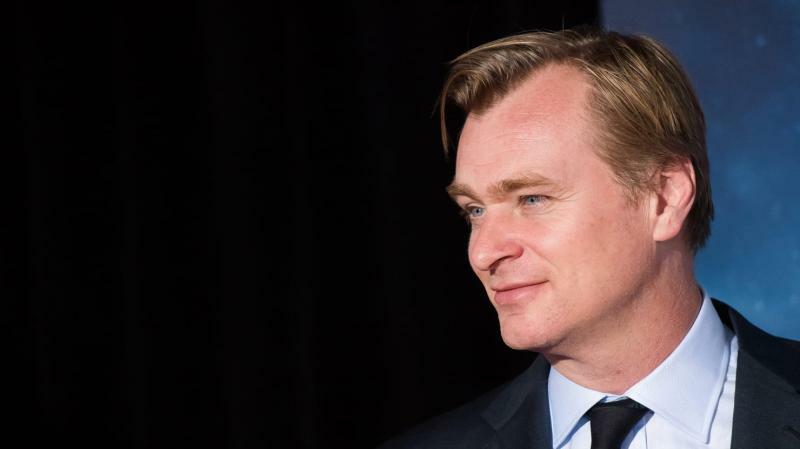 Nolan is a success story in himself. All of his films have earned him critical acclaim as well as box office success. 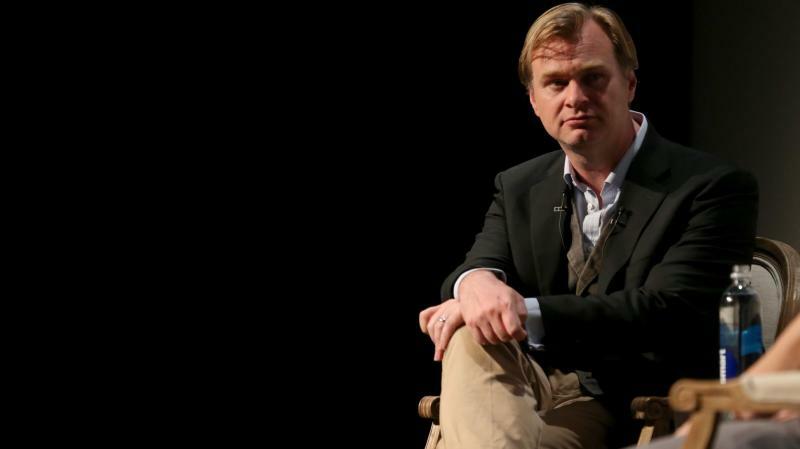 His films have won a total of 34 Oscar nominations. 2). Where in today’s world, people are adamant on using the 3-D technology, Nolan just refuses to use it. He likes to shoot his films on film stock or IMAX. He says: “the whole point of photography is that it is three dimensional, so using 3-D cameras is futile”. 3). 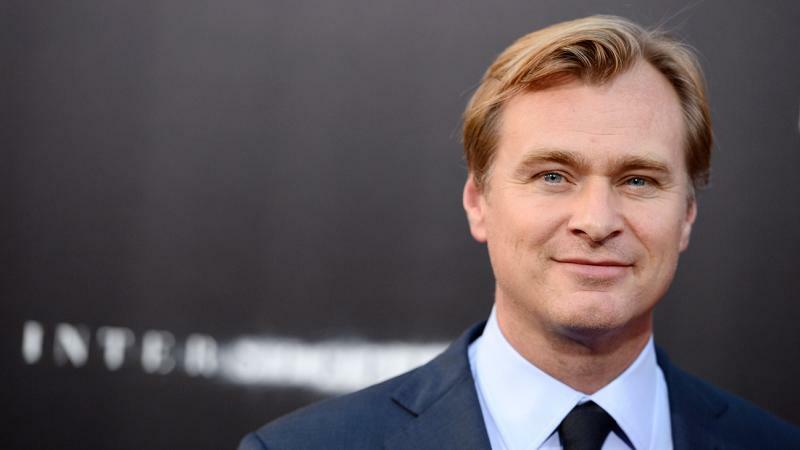 Nolan’s films have won him recognition and everything but he never won an Oscar, he is in the list of filmmakers like Fincher and Hitchcock who never won an Oscar for ‘Best Direction’ despite giving marvellous work. 4). Nolan is red and green colour blinded which is why it gets very interesting for him to choose colours for his shots and scenes. 5). Nolan is an anti-social creature; he doesn’t use phones or emails very instead. He says that these things form a barrier to his creative abilities.